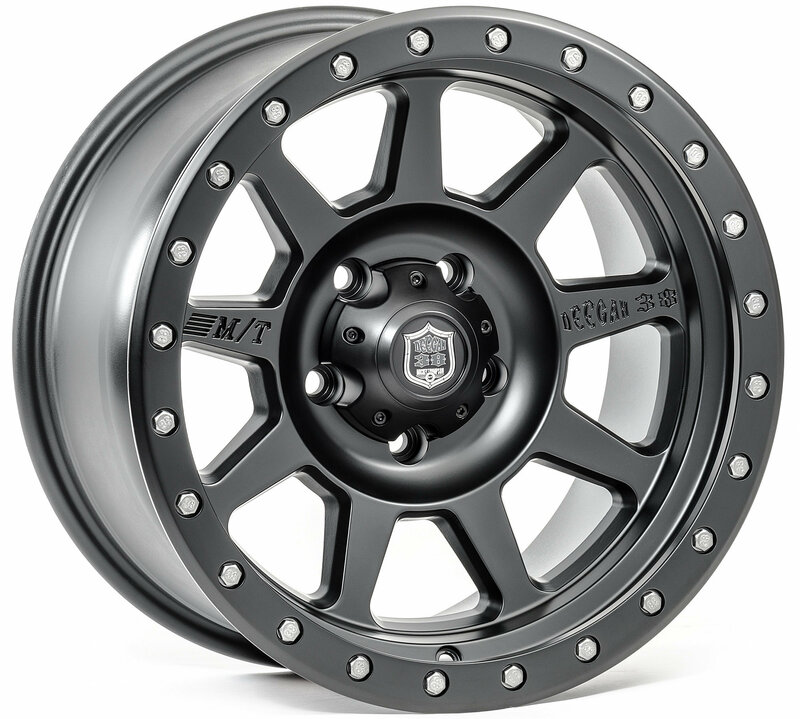 Upgrade your vehicle with these race inspired wheels that have been developed with 6-time Lucas Oil Off Road Racing Series (LOORRS) champion Brian Deegan. 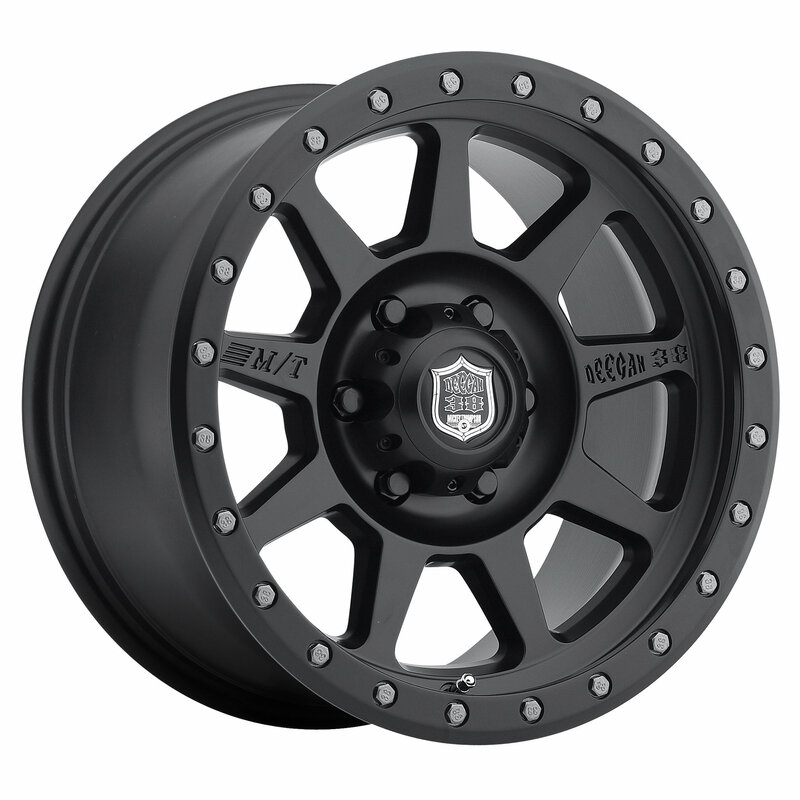 The Deegan 38 wheels offer two exceptional styles for any on or off road enthusiast. This wheel features a multi spoke design and Pop top style center cap that is perfect for a lock out hub. Limited Life Time Structural One Year Warranty on the Finish.